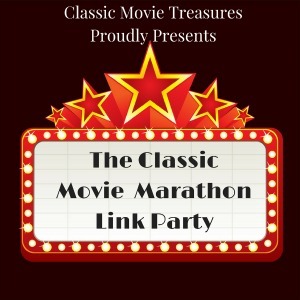 Welcome to The Classic Movie Marathon Link Party #8. I'm going to be co-hosting with Elaine Hodges of Classic Movie Treasures for the next three weeks so jump in an add your links about everything and anything classic-movie related. 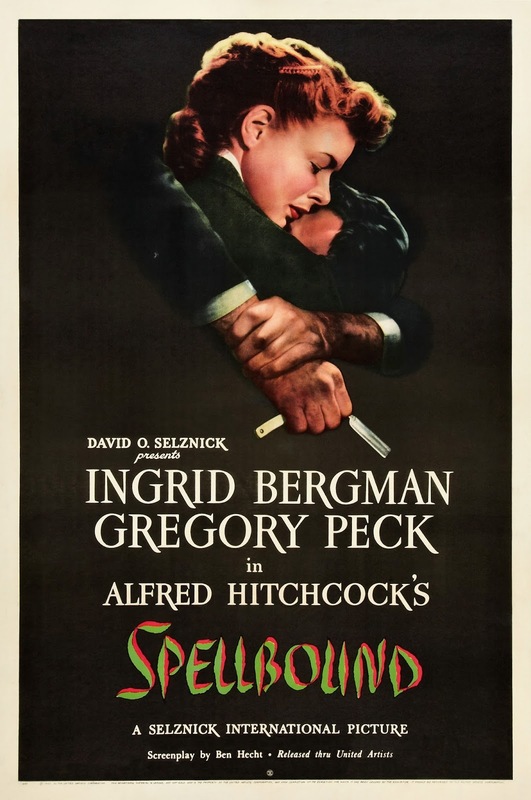 Welcome to The Classic Movie Marathon Link Party #8! We have a new guest host for the next three weeks, Amanda Garrett from Old Hollywood Films. Please welcome her and follow her on social media by clicking the links below. 1.Scroll down past the other entries and click on the "add your link" button. It will take you to a new screen. 2. Enter the link to your blog post (not your homepage) in the first box and if you just click in the second box it will pull in the title of your post and the pictures on that post. You can edit the title and change the picture that defaulted in. 4. Scroll past all of the images and click "Done". That's it. 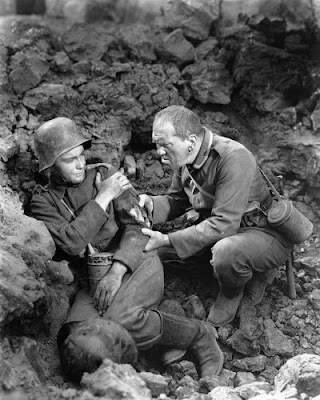 Classic Movie Treasures lists the greatest films of 1930, including the World War I drama, All Quiet on the Western Front. 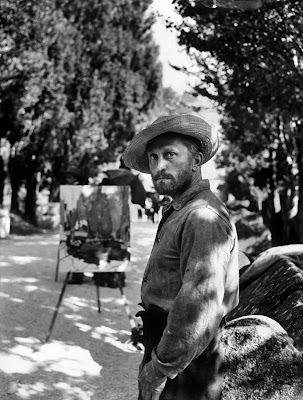 Classic Movie Treasures gives a rundown of this week's TCM highlights. TCM is kicking off its annual Summer Under the Stars film festival in August with 24 hours of Marilyn Monroe. Via Classic Movie Treasures. 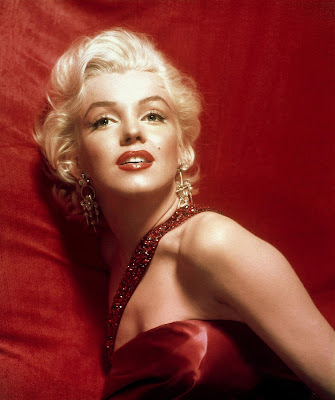 I count down my top five tearjerker endings in old Hollywood films. 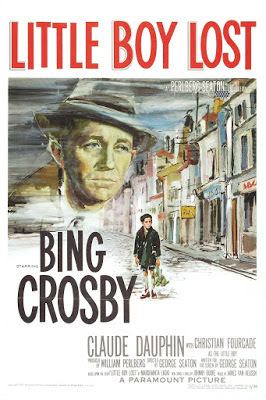 Caftan Woman celebrates Bing Crosby's birthday with a review of Little Boy Lost (1953). I Found It at the Movies takes a deep dive into the sensational noir, The Killers (1946). Thoughts All Sorts writes down her first impressions of the Hitchcock thriller, Spellbound (1945). 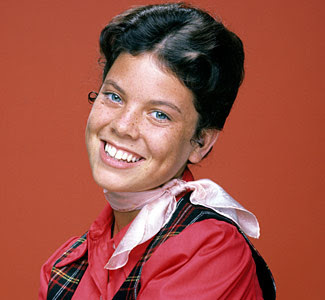 Reelweegiemidget Reviews pays tribute to actor Erin Moran of Happy Days fame. 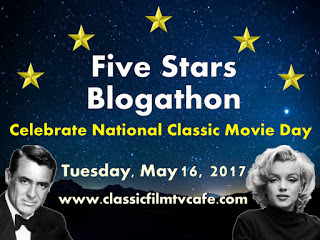 The Movie Night Group's Guide to Classic Film counts down their favorite actors for the Five Stars Blogathon. 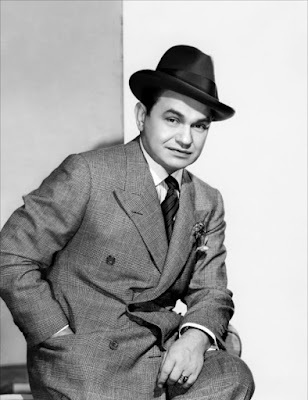 Unknown Hollywood's list of five favorite stars starts with Edward G. Robinson. 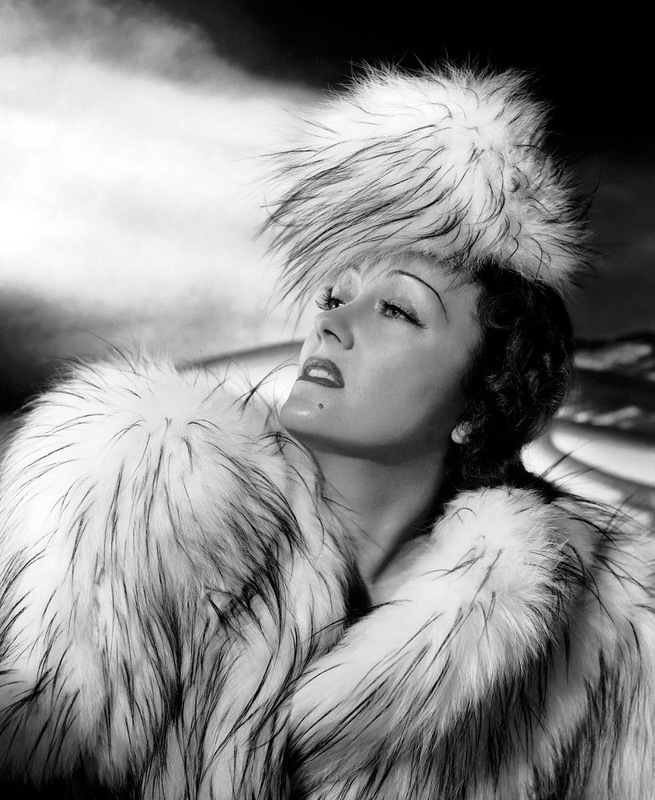 Silver Screen Modes five-stars list includes the always glamorous Gloria Swanson. 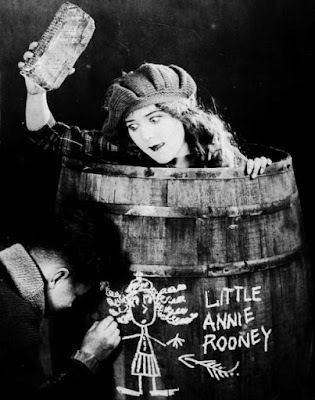 Prince of Hollywood laughs and cries with Mary Pickford in Little Annie Rooney (1925). 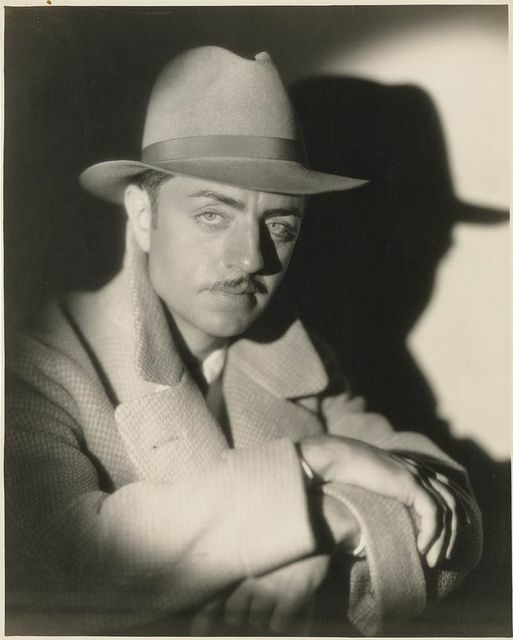 Old Hollywood fan favorite William Powell is one The Story Enthusiast's top five movie stars. 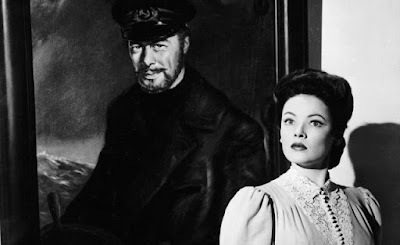 Rhyme and Reason waxes poetic about the supernatural romance The Ghost and Mrs. Muir (1947). 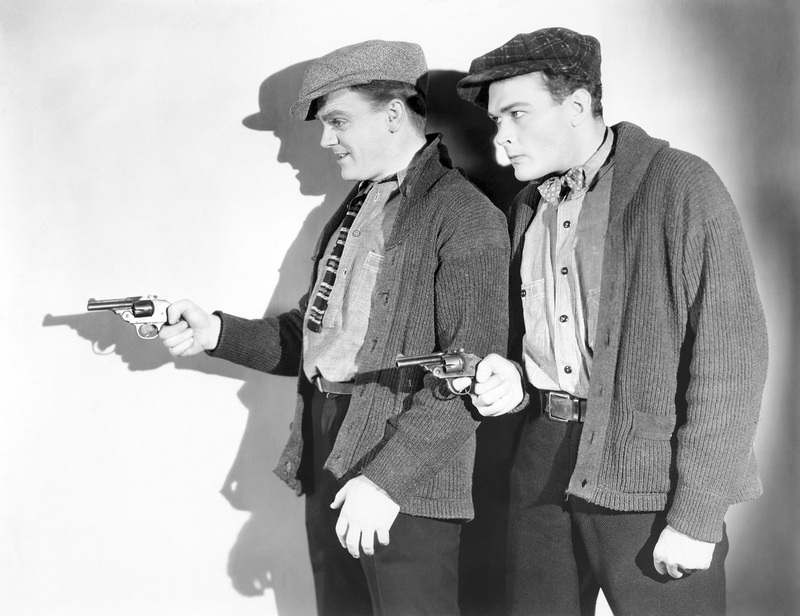 We have six articles from silverscreensclassicsblog, starting with one about the gangster movie genre. Next up is a review of the seminal gangster flick, The Public Enemy (1931). 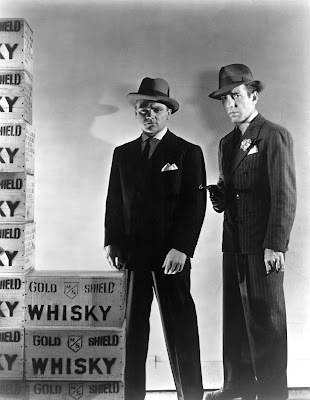 Next, a review of the last great gangster movie of the 1930s, The Roaring Twenties (1939). 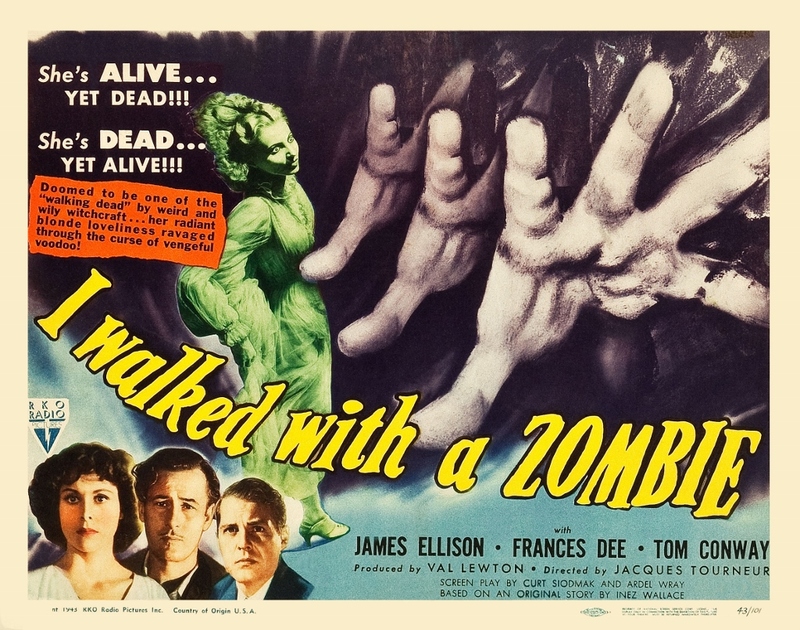 An overview of the career of producer Val Lewton, who is best known for a series of forties horror films. 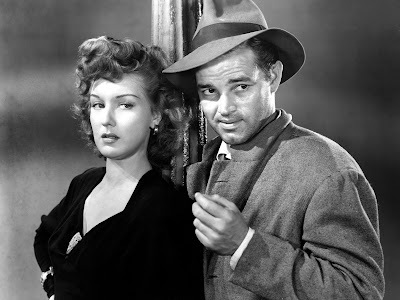 A review of the director Edgar G. Ulmer's low-budget noir masterpiece, Detour (1945). Finally, silverscreenclassicsblog counts down Kirk Douglas' top ten performances.